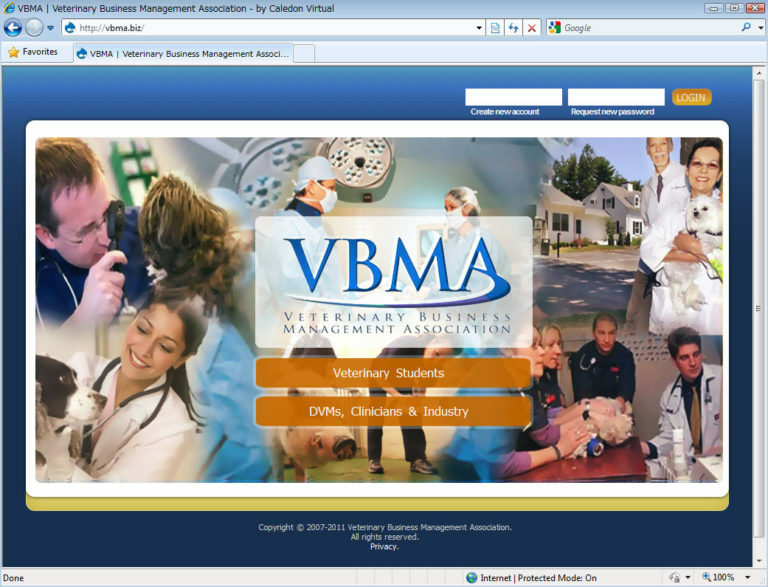 The Veterianary Business Management Association (or VBMA) launched the second version of its website today. The site, intially developed by Caledon Virtual three years ago, has been well received by the associations members and leadership. This launch represents a new design and layout, along with a number of functionality enhancements. The new site, developed by the Calevir Drupal team, offers virtual association management functions, including online membership management, up-to-date compliance information, support for over three dozen chapters nationwide, and a host of membership communication tools.